We're already a quarter of the way through the year! What?! Quick Description: Latest from country music's... uh, bad girl? I don't know. 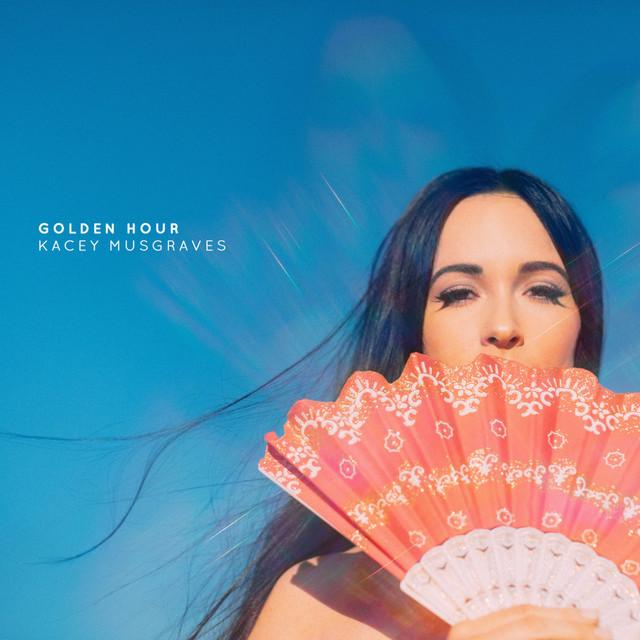 Why You Should Listen: Kasey Musgraves is the most interesting mainstream country singer going. Recommendation: ...plenty of room for now. Easily the best of the week. Quick Description: Happy poppy fun. Why You Should Listen: It's like a Jack Antonoff jam, but better. 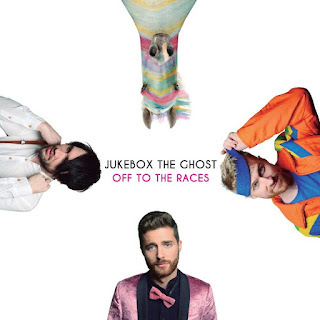 Overall Thoughts: Jukebox the Ghost is a band I’ve liked for a while. For whatever reason, this album just clicked for me immediately. It’s an album that does not appear to have an immediate theme, yet dances through ideas and styles almost effortlessly. The theatrical flair behind it reminds me of fun. in some ways, but this feels more sincere than that. I felt a lot of joy throughout this listen, and if there’s any justice, this would work as a great breakthrough for them. We’ll see, but for now? Quick Description: Challenging folk music. Why You Should Listen: Nothing else like it this week. Overall Thoughts: I enjoyed the debut from this duo, which had a stark folky feel throughout. 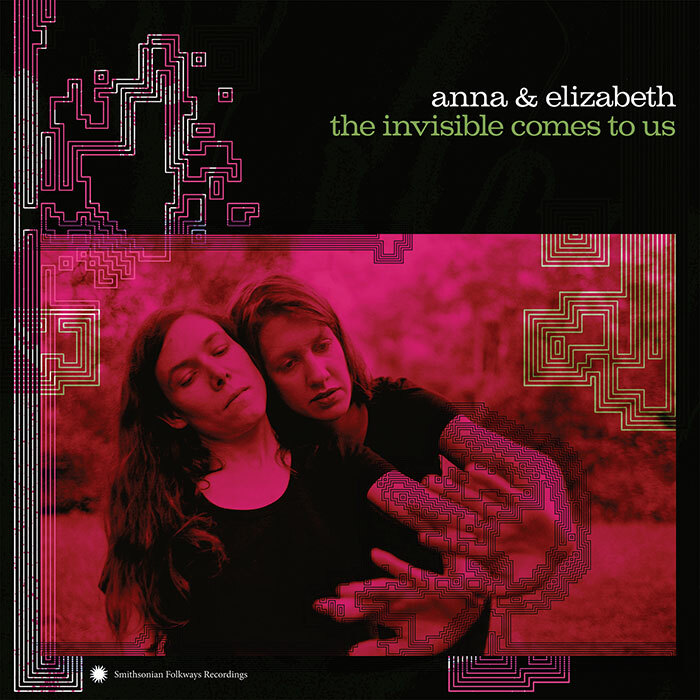 Anna and Elizabeth absolutely stretch things out a little here, combining what made their first album great with some experiments that result in a listen with a much different feel. Definitely worth a listen, but this may be off the beaten path more than many can tolerate in some ways. Quick Description: Unchallenging pop rock. Why You Should Listen: You need an otherwise-inoffensive party record. Overall Thoughts: Some fairly standard pop rock stuff with some solid moments interspersed throughout. I liked this a lot more than I assumed I would, and you might have the same reaction. Quick Description: An album of Bob Dylan covers? Why You Should Listen: Levette has a great voice, and Dylan is, well, Dylan. Overall Thoughts: The soul singer does a Bob Dylan covers album, and, as someone who does not know a ton of Dylan, you’d never know it was Dylan from this effort and that’s fine. Lavette’s voice is still great at 72 and she treats these songs with the care they deserve, and that’s what matters. 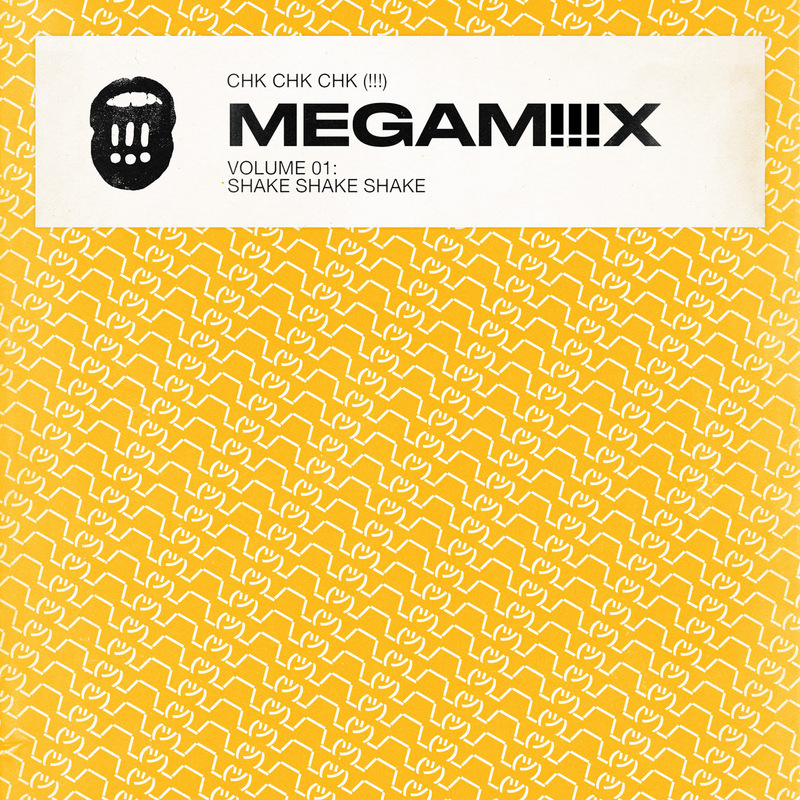 Quick Description: Dance mix of originals from your favorite dance rock act. Why You Should Listen: It's a party in a box! 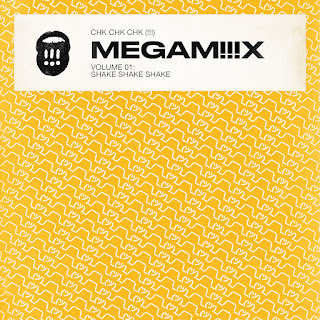 Overall Thoughts: Less a proper album and more a mixtape of sorts, this is a fairly straightforward dance record that even those who have been less than enthralled by !!! can find something to love if you’re into the genre. Recommendation: I really enjoyed this one quite a bit. Quick Description: Indie rock with an original feel. Why You Should Listen: It's unique to this week and might have a few favorites here for you. 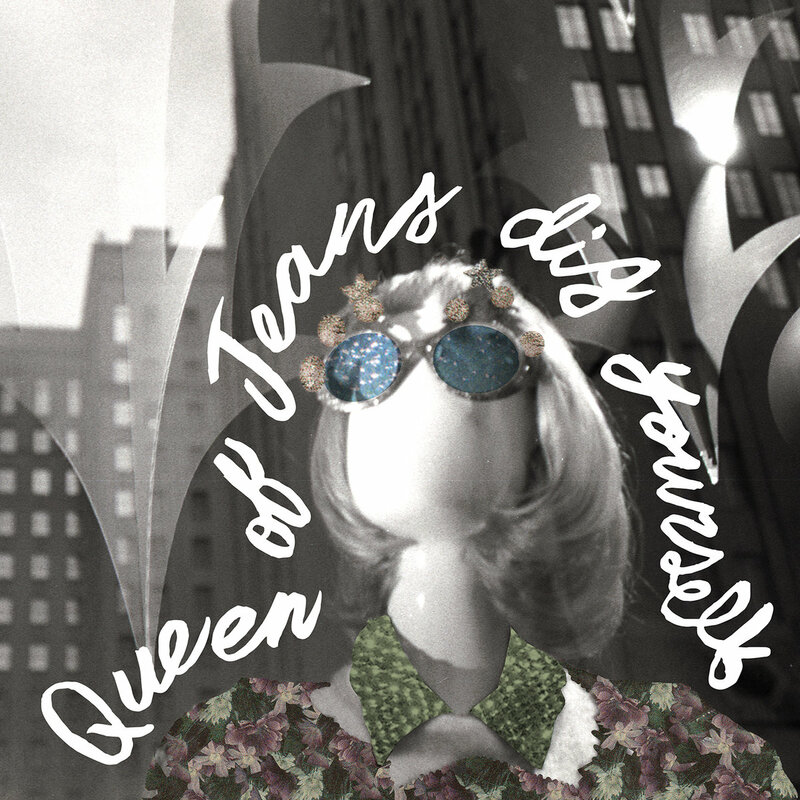 Overall Thoughts: Queen of Jeans is a very twee-feeling name with an album cover that feels the same way. What I got, however, was a pretty smart indie rock record that has a somewhat-retro feel while still feeling new and fresh. One of the top releases of the week, it’s great for just about anyone, but will work especially well if you’re not burnt out on the female-fronted alt-rock stuff yet. Quick Description: Solid independent rap. Why You Should Listen: Jean Grae is criminally underrated. 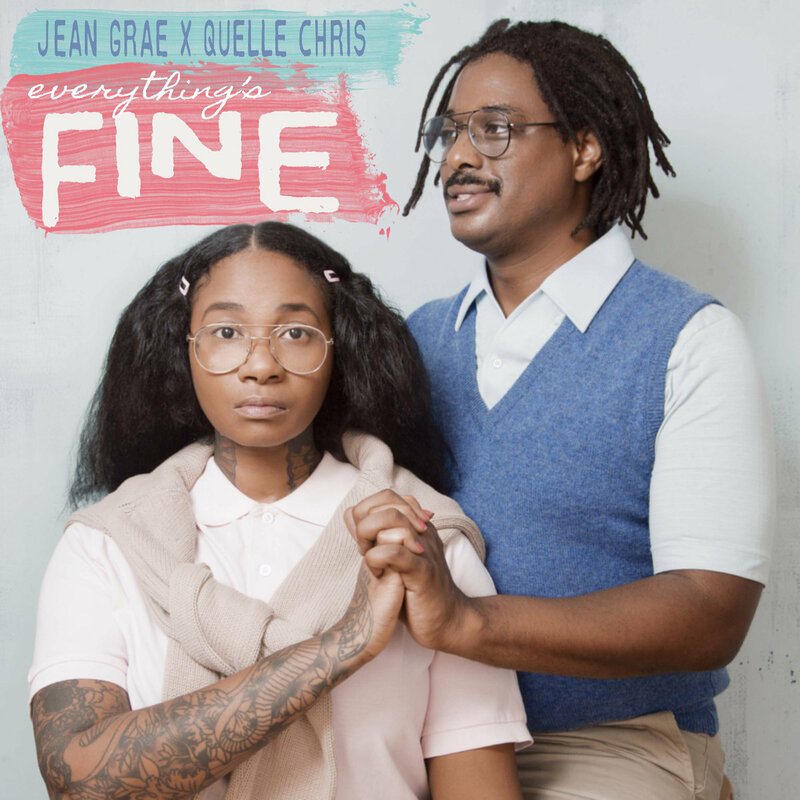 Overall Thoughts: I feel like Jean Grae has been around forever, but has never truly crossed over into the sort of stardom she deserves over a lot of more popular rap acts. This is a collaborative effort, for sure, but Grae takes center stage over Quelle Chris on it for a rap effort that feels a lot different than many of the recent efforts put forth as of late. Recommendation: You owe it to yourself to give this a shot. Quick Description: Weird, compelling indie rock. Why You Should Listen: There's a lot going on here worth hearing. Overall Thoughts: This is a shapeshifter of a record that reminds me of a lot of different things but refuses to be nailed down. The vocals are often haunting, the instrumentation unpredictable, and yet the album still feels like it’s something you’ve heard before. This has a lot of potential to grow on me, so I’m hoping that this has the staying power I want it to have so I can figure this album out. Quick Description: First album in a while from the breakout star. Why You Should Listen: It's a return to form of sorts. 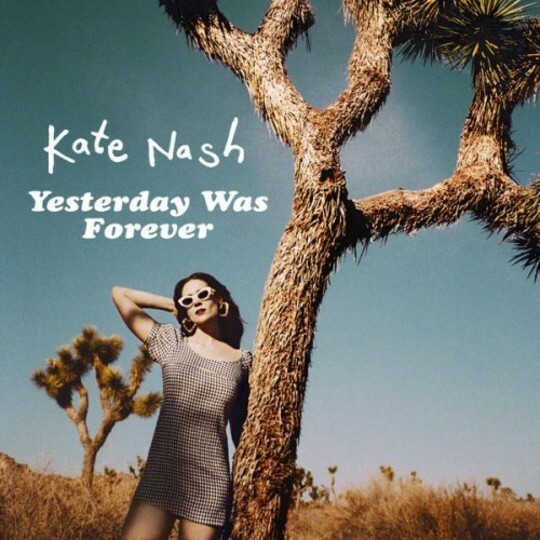 Overall Thoughts: Kate Nash is having a pretty good time lately, having a solid turn on Netflix’s GLOW and having a few solid singles. This new album is probably the most fun I’ve had with a Kate Nash record since her debut. It’s fun yet mature, and has a lot of good, poppy moments to go along with some adventurous choices. Can’t ultimately go wrong with an album like this, especially in a busy week. Quick Description: Pure roots music. 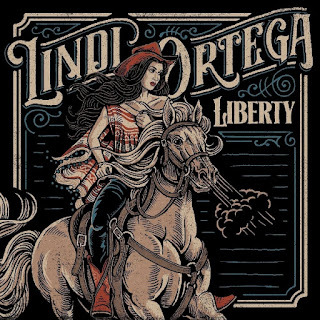 Why You Should Listen: Lindi Ortega is consistently excellent. 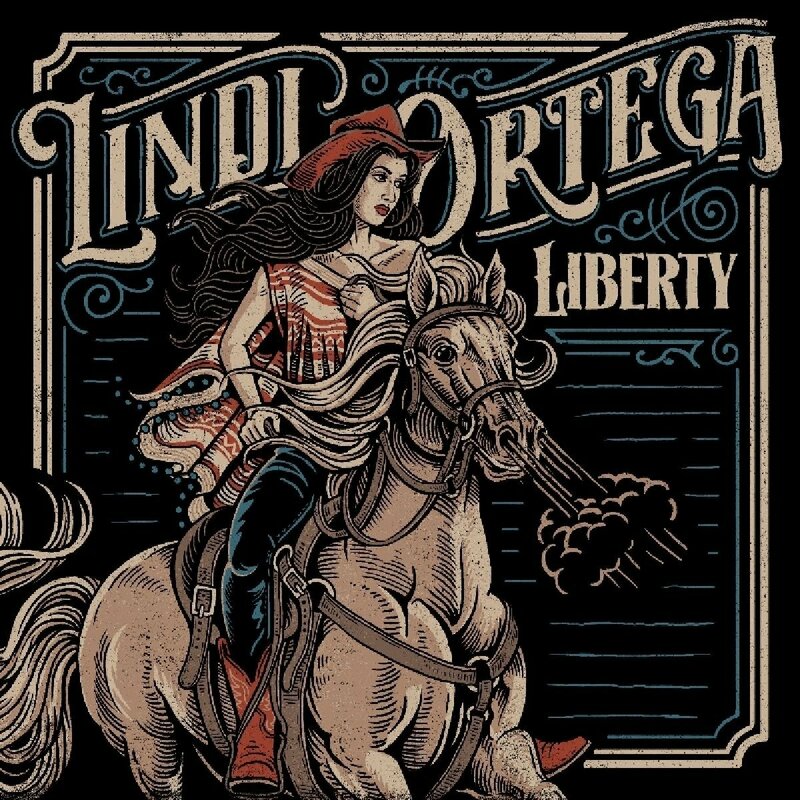 Overall Thoughts: Back when I finally got myself hooked on roots music however long ago, Lindi Ortega was part of that initial batch of artists I loved. She has put out a number of albums since then, but this new one feels the most pure and classic in many regards. A little slower in parts, it ends up being a very positive listen on a whole but, I fear, unlikely to create many converts. Ortega has been a sneaky-good listen for some time now, and this is just another example of how solid an entertainer she is. Recommendation: Good, but it won’t blow your mind. Quick Description: Latest from the alt-rockers. Why You Should Listen: Their first album was good? 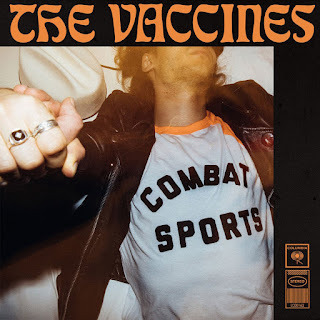 Overall Thoughts: This album ultimately made me sad, as this is another band that had a great opening single and a solid debut and has just gone downhill since then. Recommendation: It’s a busy week, don’t bother with this. Quick Description: A bizarre rap collaboration. Why You Should Listen: MF DOOM is pretty great. 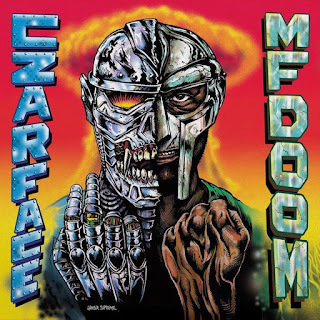 Overall Thoughts: MF DOOM has a strong following in the indie rap world. 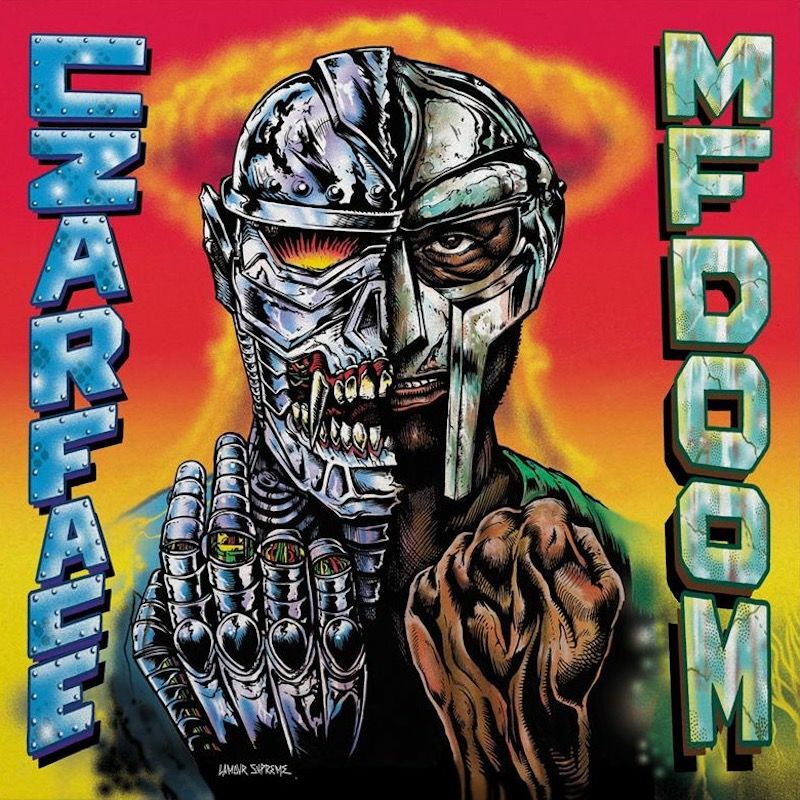 I don’t know Czarface, but maybe should. This is the comic book team-up version of independent rap, and, as long as you can tolerate the conceit, there’s a lot to like here. For many (most?) listeners, though, it may be a big ask. Quick Description: Short, quick indie hits. Why You Should Listen: This act has figured it out. 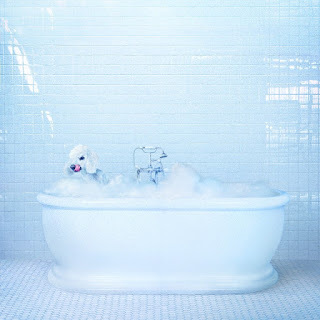 Overall Thoughts: Frankie Cosmos’s new album is better than the previous, and while the songs are still way too short, this is a much tighter and substantial listen. 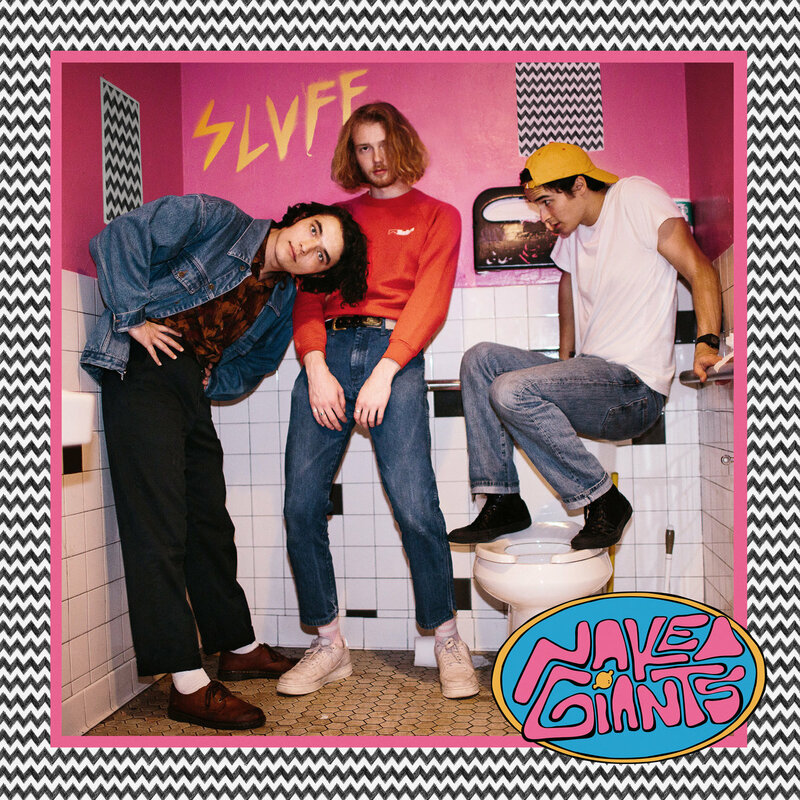 My biggest complaint is that it doesn’t stick around long enough – if these songs were all a little longer, this might be one of the greats of the year. 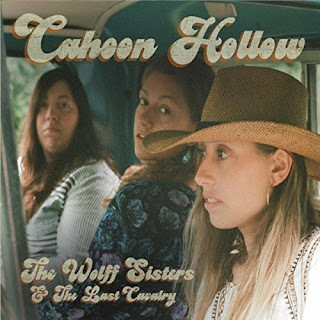 Quick Description: Sneaky good roots music. Why You Should Listen: Perfect blend of grit and gold. Overall Thoughts: In opposition to Kasey Musgraves you have The Wolff Sisters, who are basically First Aid Kit in cowboy hats. This is a compliment, as there is a rough edge to this that goes along with the gorgeous melodies and traditional instrumentation. This was nearly my album of the week for a lot of reasons, but mainly because of how great all the songs are. Definitely an album I didn’t realize I needed until I heard it.